Premium sourced hydrolyzed collagen peptides for your beauty, fitness and body needs. Provides 10 grams of type I and III collagen, 9 grams of protein with zero calories. Highly bioavailable, easily dissolved, Non-GMO, pure bovine, hydrolyzed collagen for your beauty and body needs. When it comes to protein, collagen peptides are a vital because it is the most abundant type of protein found in the body. 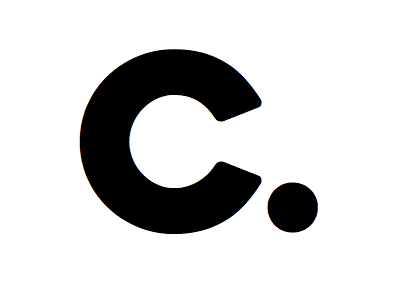 In the body, collagen act as a connective tissues, and is the necessary substance that holds different parts of the body together. As we age, collagen production in the body begins to decline affecting how we look and feel. Supplementing with collagen peptides powder may help to strengthen, rebuild and repair these connective tissues. 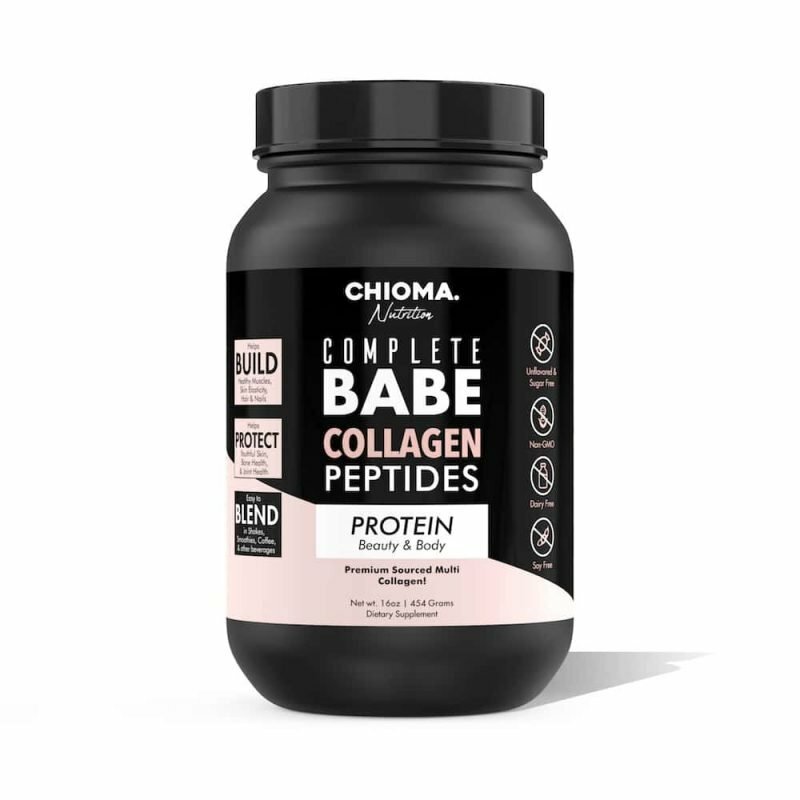 In Complete Babe Collagen Peptides by CHIOMA Nutrition, we use hydrolyzed collagen peptides. Hydrolyzed collagen have been further refined to break down amino acids. 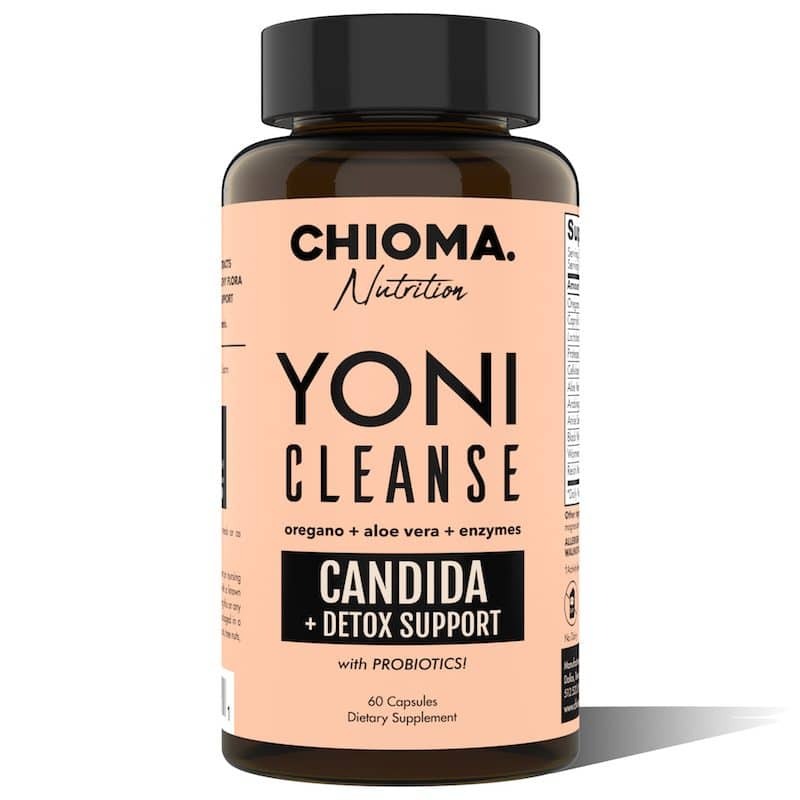 This makes it better digested and absorbed by the body. 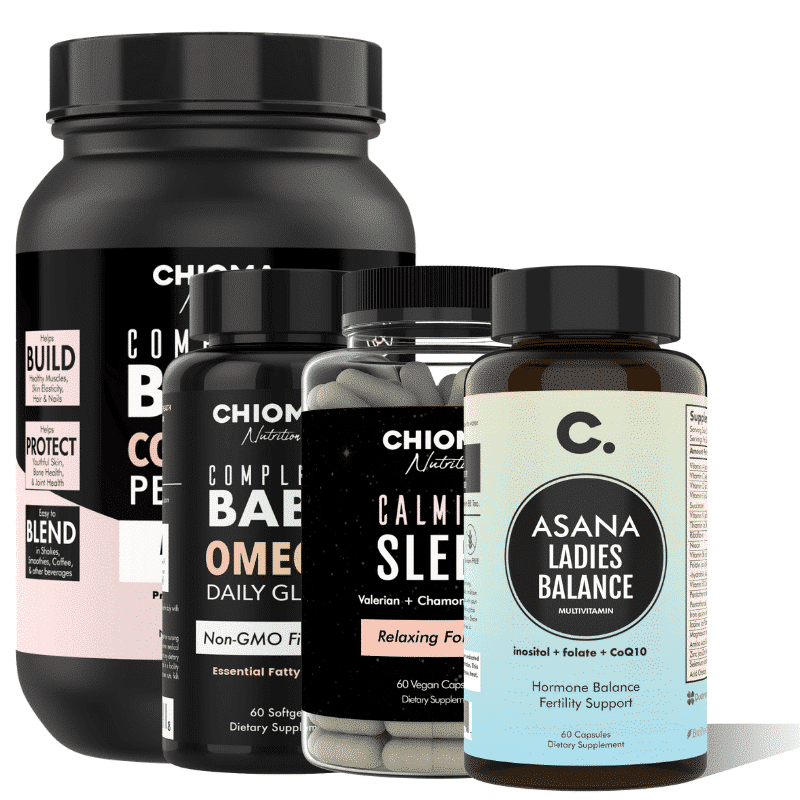 Add a scoop of Complete Babe Collagen Peptides by CHIOMA Nutrition to your daily coffee, smoothies, shakes or beverage to help support healthy muscles, skin elasticity, hair, nails, joints and bone health. 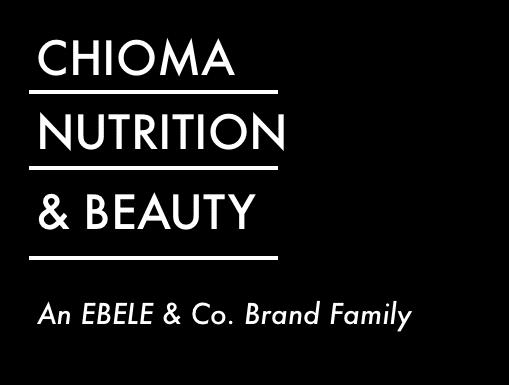 Why Complete Babe Collagen Peptides by CHIOMA Nutrition is the Best Collagen! Clean sourced, Non-GMO pure hydrolyzed collagen peptides sourced from bovine and without any artificial ingredients or additives. Multi source of collagen peptides covering skin, hair, nail and joint health. Blends easily into shakes, smoothies, coffee and your other beverages. When it comes to collagen choosing the right type is essential to achieving your desired wellness goals. Each type of collagen has a different effect in the body. Complete Babe Collagen Peptides by CHIOMA Nutrition is made of Type I and III, the largest amounts of collagen found in the body. Type I collagen is the most abundant type of collagen in the body. It can be found in tendons, skin, bones, teeth, ligaments and even during healing in scar tissue. 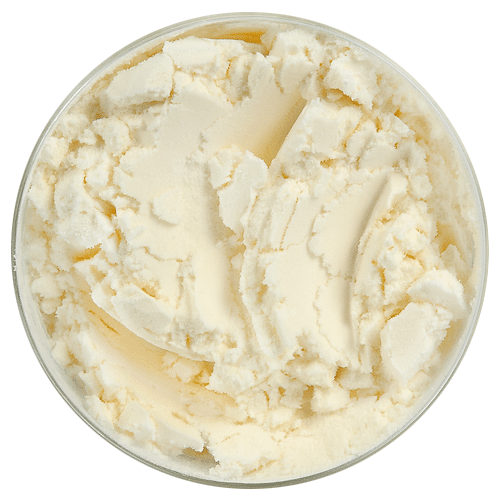 This type of collagen is essential in supporting skin elasticity, healthy hair, nail growth and youthful skin. Type III collagen is the second most abundant type of collagen and a major component of joint cartilage and tendons. This type of collagen may help to support healthy joints.